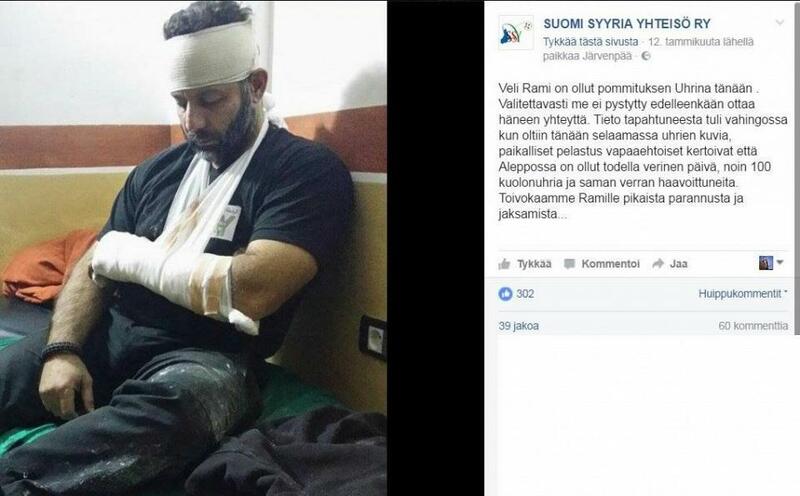 FINLAND: SYRIAN “TOY SMUGGLER GUY” LINKED TO SYRIAN JIHADIST GROUPS FAKED INJURY TO SELL TO FINNISH MEDIA FOR SYMPATHY……. – The Tundra Tabloids……. The moment I heard about this charlatan and his toy gig, I knew something was up, and I’m not Nostradamus nor Sherlock Holmes. HS access to Whatsapp conversations and audio messages indicating that Rami Adham and his former sidekick Sami Meshaal planned in detail the story of the injury in order to sell it to the public in Finland. Sound recordings include Adham’s voice. Some of the messages have been sent to his Finnish numbers and a part of the Turkish interface. HS has investigated the authenticity of the messages, with an IT specialist. 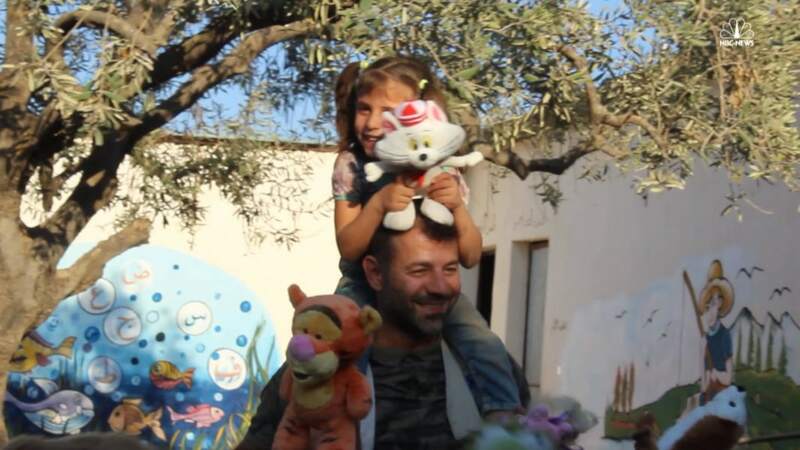 “Aleppo toy smuggler” Rami Adham has earned a reputation as a great benefactor. According to a HS report Adham has, however, led the people astray. There is also a number of ambiguities in his support for orphaned children in the project. Adham denies the allegations. — Based upon the material received by the HS: the injury is not true, but it was invented for publicity. Sami Meshaal is a Syrian photographer, who helped Adham making videos in Aleppo. Adham has also collected money from the public for the benefit of Meshaal’s daughter. His daughter was injured by a sniper hit in Aleppo. Meshaal and daughter are now in Finland as asylum seekers. Meshaal gave his phone conversation material to the HS because Adham had taken advantage of him. He says he had helped Adham, because this promised to help Meshaal daughters get surgery in Finland. Hand surgery was eventually paid by a Helsinki clinic. NOTE: British media still singing his praises!